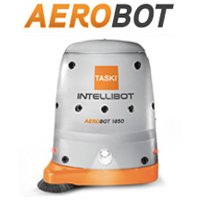 TASKI Intellibot Robotic Floor Cleaning Machines offer the ultimate in versatility by allowing the operator to quickly switch between Manual Cleaning and Robotic Hands-Free Cleaning. At the push of a button, the operator can walk away to clean in other areas while the floor is robotically cleaned to a meticulous finish. 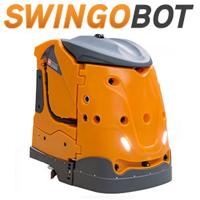 Hands-Free Cleaning - allows your operator to move on to other cleaning tasks while the machine continues to automatically clean the floor, delivering 2X results with the same amount of labor. For even greater productivity, one person can operate multiple machines. Intelli-Trak remote monitoring help you keep better track of daily operations. The Intellibot Hands-Free Cleaning Operating System incorporates up to 19 sensors, giving the robot a 360-degree view of its surroundings, and allowing it to operate and clean on its own. Sensors detect obstacles as well as people -stopping to let them pass before proceeding - and stairs, to prevent unwanted spills. Spot Cleaning - ideal for a defined distance ranging from 20-200ft in one direction (ex. when an operator only wants to clean a hallway for 50 feet before stopping). Area Cleaning provides multiple options for hallways and conference rooms, cleaning the space immediately in front of the machine and then moving on to an adjoining area (ex. cleaning a hallway with a dogleg). Custom Map Cleaning is available for more complex layouts. Advanced Navigation allows each robot to make decisions based on the current surroundings. Run Time is approx. 4 hours per battery pack. 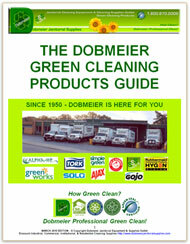 Cleaning Quality is predictable and highly consistent. Intellibot Intelli-Trak is a proprietary wireless reporting system that sends performance reports and allows remote diagnostics and repairs for easier operational management. Intelli-Trak remote monitoring helps you keep better track of daily operations with wireless performance reports such as location of the robot, operator identity, running times, specific areas, and dates and total usage since the machine was placed in service. The Overview Screen identifies each machine in your account, the physical location, date and duration of the last usage, and total usage since the machine was placed in service. 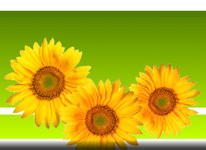 Additional details are available under Site Report and Machine Report. Performance Reports are accessible through Wi-Fi and 3G networks to help supervisors effectively manage the cleaning process. Reports show the machine location, operator identity, running times and dates, and any maintenance issues. This information can be e-mailed to a selected account on a predetermined schedule, or wirelessly accessed from our secure customer portal on the Intellibot website. Video covers parts of the Aerobot demonstration at the Illinois Association Of School Business Officials (IASBO) Annual Conference. Intellibots are the ultimate green cleaning machines - reducing, reusing and recycling to eliminate 85% of the water and associated cleaning chemicals used during each shift. 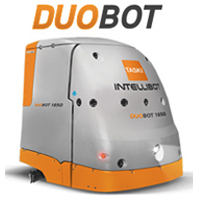 Intellibot Eco Save is available on the HydroBot and DuoBot. This advanced 4-Stage purification system can filter water to 1 micron, providing clean, reusable water and eliminating wastewater and chemicals by 85% to significantly lessen the environmental impact of cleaning in your facility. In comparison, traditional manual floor cleaners typically dump more than 100 gallons of wastewater and associated chemicals down the drain over a 4 hour period. Dobmeier is your TASKI Intellibot Gold Staus sales & repair service center for all Intellibot machines and accessories in New York. 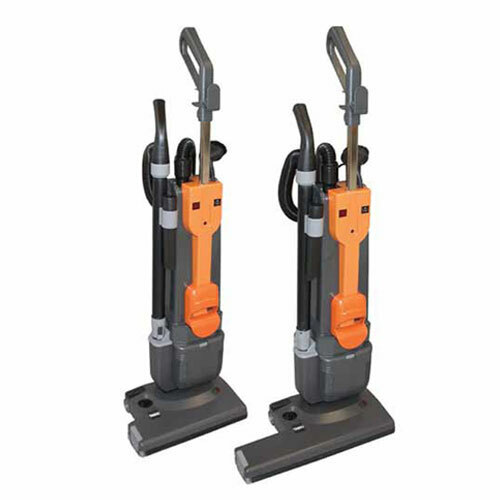 We offer full sales and service support on all TASKI Janitorial Cleaning Equipment.